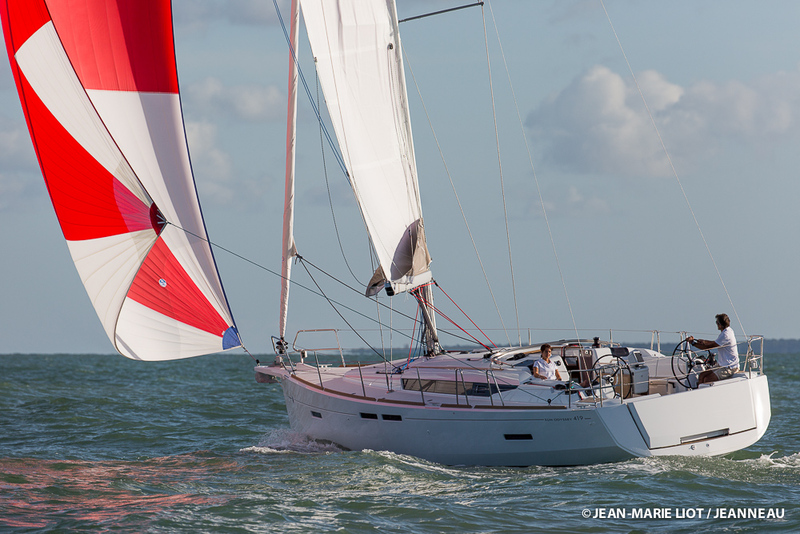 Launched at the Dusseldorf Boat Show 2016, the Lagoon 42 is the brand new update to the popular Lagoon 421. Dieter Loibner reports. 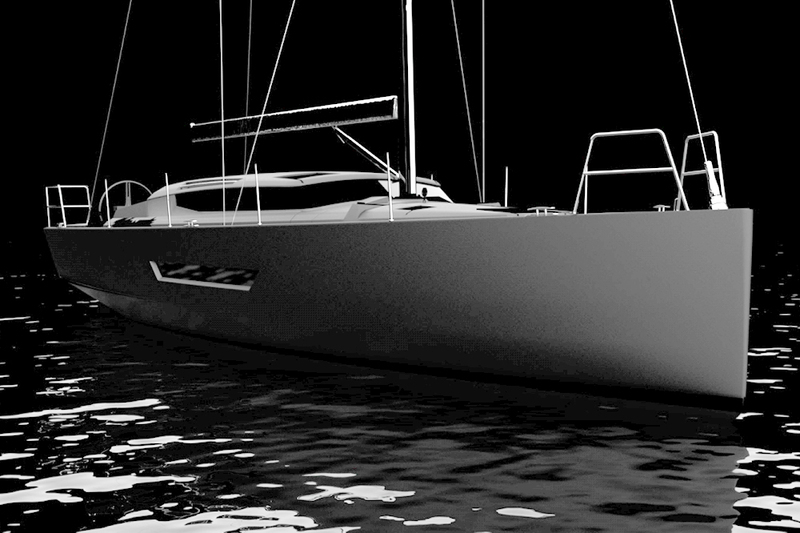 Handling and performance under sail is not necessarily the top priority for a 42ft cruising catamaran – advances in cockpit, lounge and accommodation design probably sell more boats in this sector. 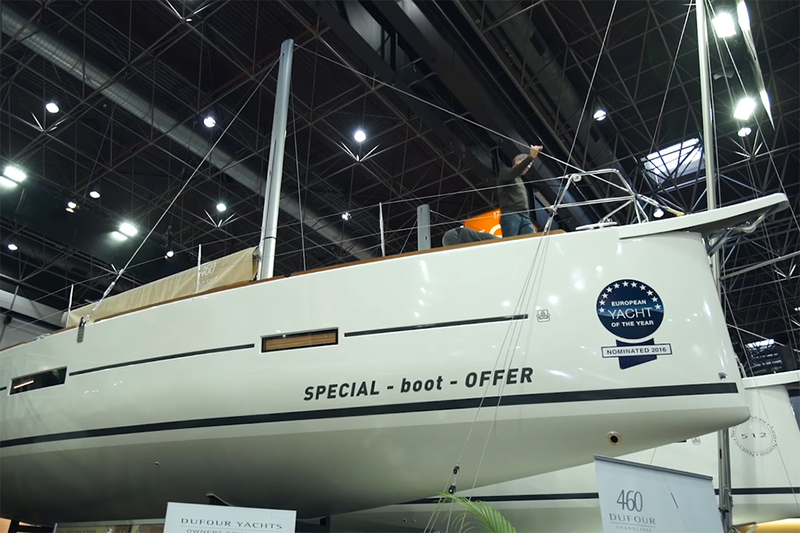 But the Lagoon 42 has a new improved rig set-up compared to its predecessor, the 421, as well as some other interesting upgrades, as boats.com Germany editor, Dieter Loibner found out at this year's Dusseldorf Boat Show. 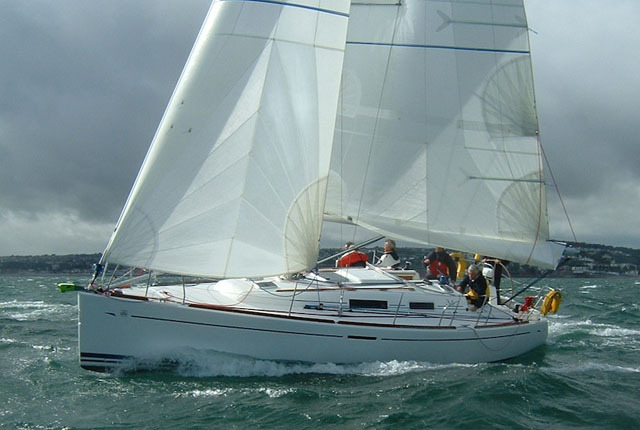 The mast has been moved further aft creating a larger head sail area and reduced main. 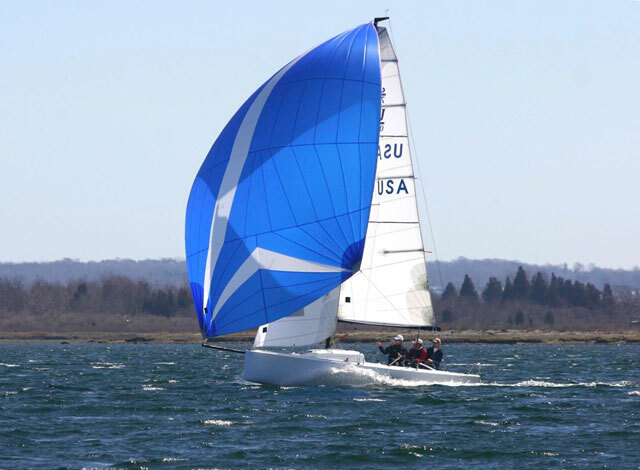 "Better upwind; faster downwind," according to the boat's design team, VPLP (Van Peteghem-Lauriot Prévost). 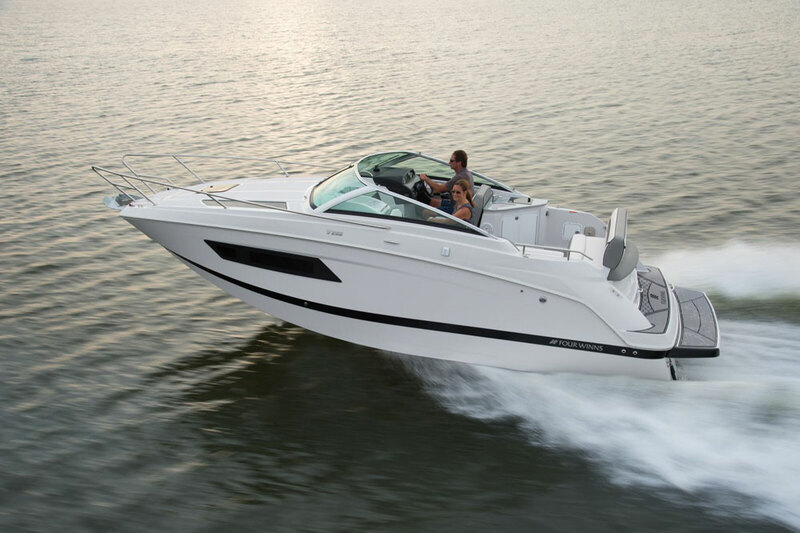 The helm station has access to all the control lines and sheets, while the cabin top is dedicated to sunbathing. 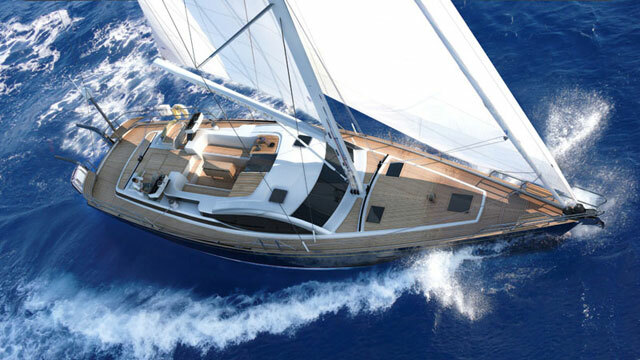 The accommodation options include four double cabins or a large owner's suite and two doubles in the opposite hull. 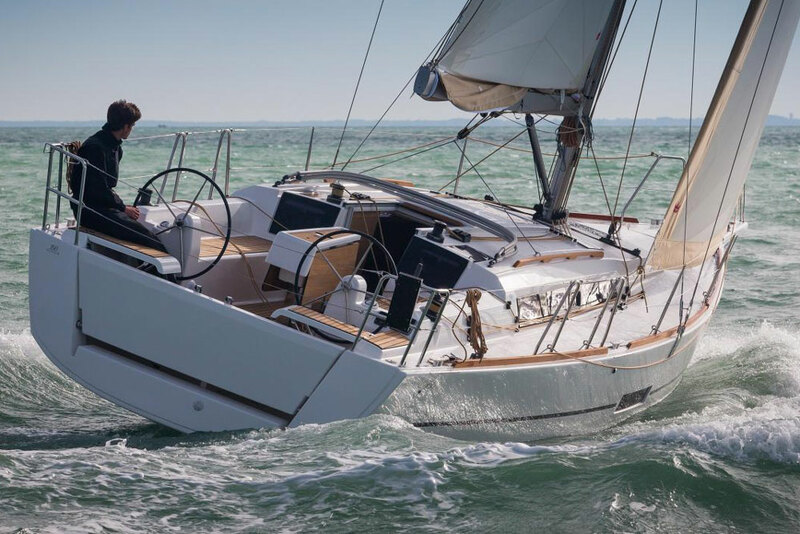 For more big cruising catamarans, see the review of the much larger Fountaine Pajot Ipanema, or the boats.com bargain round-up of 6 of the best comfy catamarans.